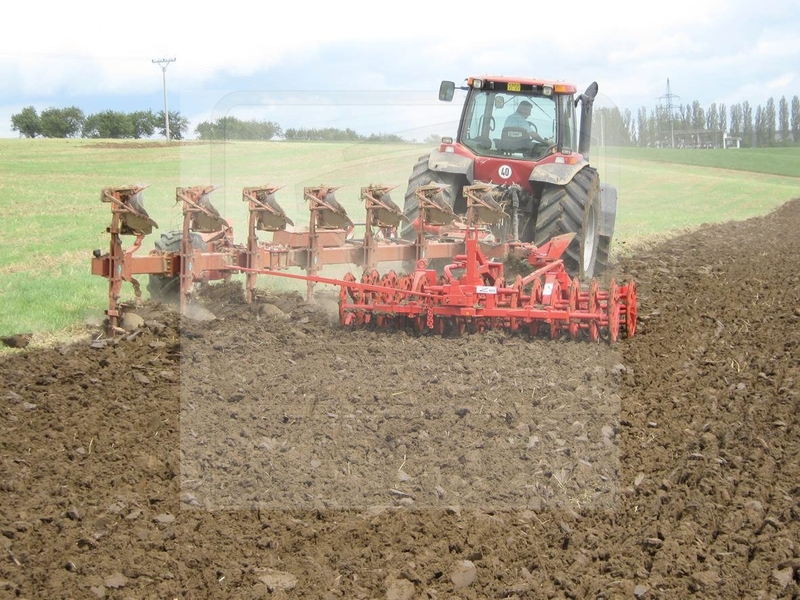 The PLUTO II furrow press is a device that is used as an additional tool to ploughs for crumbling slice, so ploughing with complete sowing preparation is performed in one operation. 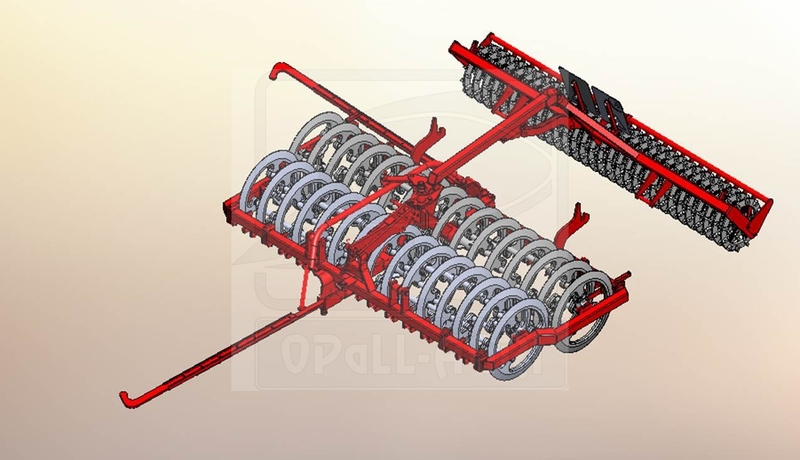 It is also connectable directly to the tractor, using a three-point hitch. Forming of the optimal soil structure is facilitated and its drying is prevented. Crumbling then ensures a better compaction of the surface and its crumbly structure.